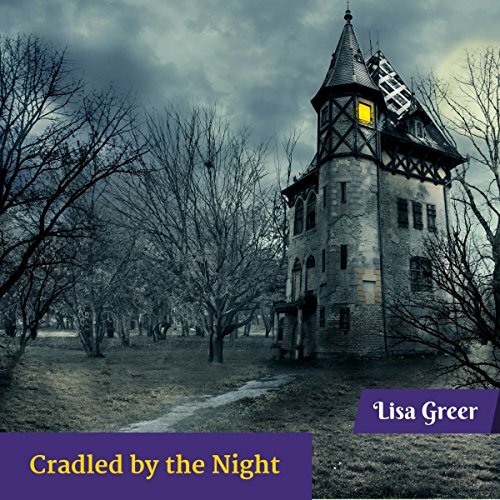 Showing results by narrator "Dianne Krouse"
What message does the ghostly young woman at Stormcliffe have for new mother Amelia, and will her past come back to kill her? Amelia Bronson has finally found her dream home and life with her husband Bard and their new baby, Lottie. But Stormcliffe harbors dark secrets. What is the crying in the night that Amelia hears, and who is the menacing woman in black who roams the halls of the old mansion?